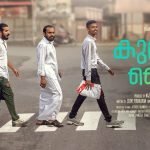 Kumbalangi Nights is a 2019 Indian Malayalam-language film produced by Dileesh Pothan, Syam Pushkaran, and Fahadh Faasil. It is directed by Madhu C. Narayanan, his debut film. The film is written by Pushkaran and stars Shane Nigam, Soubin Shahir, Fahadh Faasil, Sreenath Bhasi and Matthew Thomas in the lead roles. 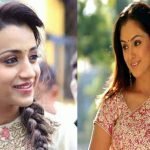 Trisha and Simran teaming up again after Petta! ‘Mahestinte Prathikaram’ Tamil change ‘Nimir’s’ trailer gets a blended response !